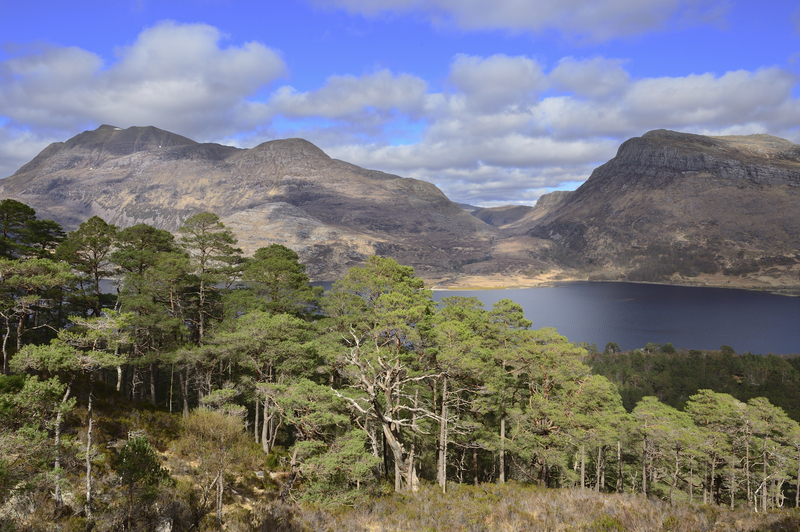 A unique pine forest in Wester Ross will have its genetic code preserved forever in a UK first. Beinn Eighe’s ancient Caledonian pine forest is home to centeuries-old trees whose DNA took a different path than other pines after the last ice age. Beinn Eighe was the UK’s first National Nature Reserve, and now it is hailed as a genetic first too by becoming the UK’s first area designated for genetic conservation. The move reinforces the special nature of the pines at the reserve and the importance of protecting them for future generations. Pinus sylvestris growing beside the mountain trail at Beinn Eighe National Nature Reserve.